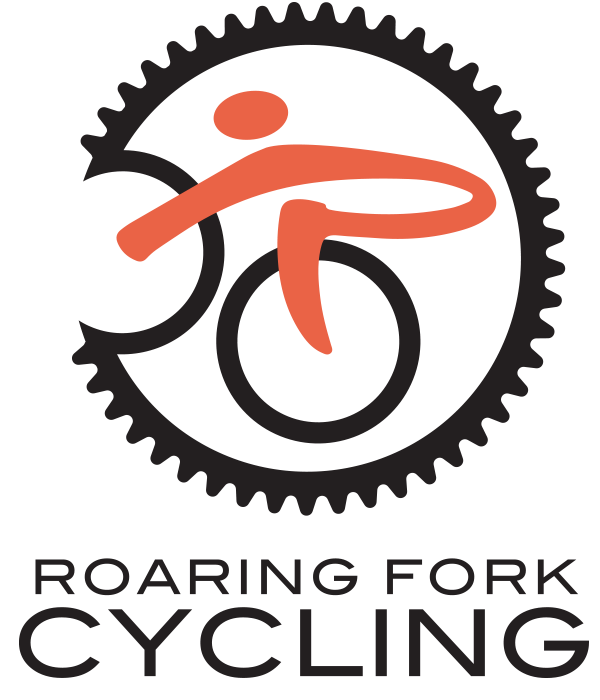 Roaring Fork Cycling and Aspen Middle School have teamed up to offer FREE after school mountain biking to all students in the Aspen area. 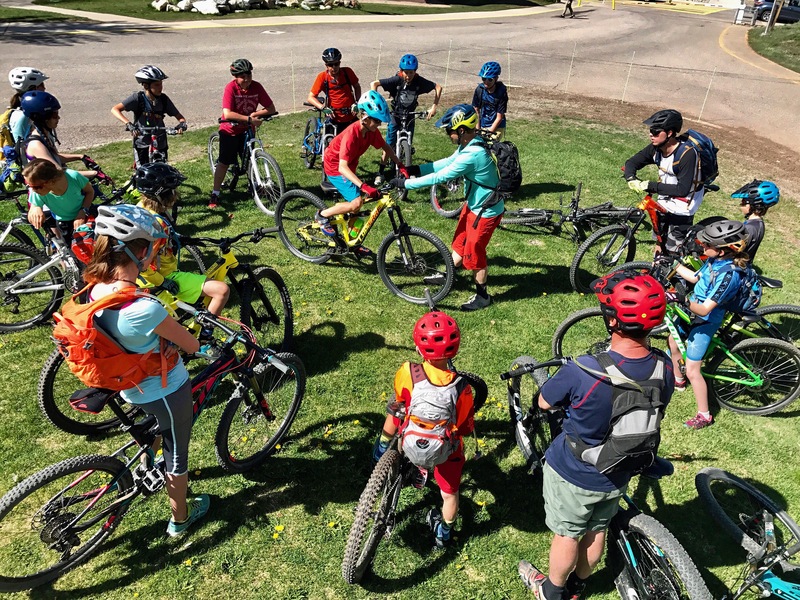 No matter what school you are attending, if you are a 5th-8th grader, you are welcome to attend our mountain bike club! All abilities welcome.  Riders must bring their own bike, helmet and hydration (pack or bottle). A limited amount of loaner bikes may be available. Please email [email protected] if any additional resources or support is needed.